Chrome is short for Chromium, which is a lustrous, brittle, hard metal that is silver-gray in color. Chrome plating imparts a mirror-like finish that is highly decorative, provides corrosion resistance, ease cleaning procedures, or increased surface hardness. 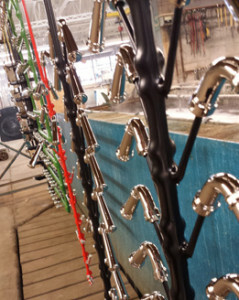 Chrome plating is more reflective, bluer, and more specular that other finishes. 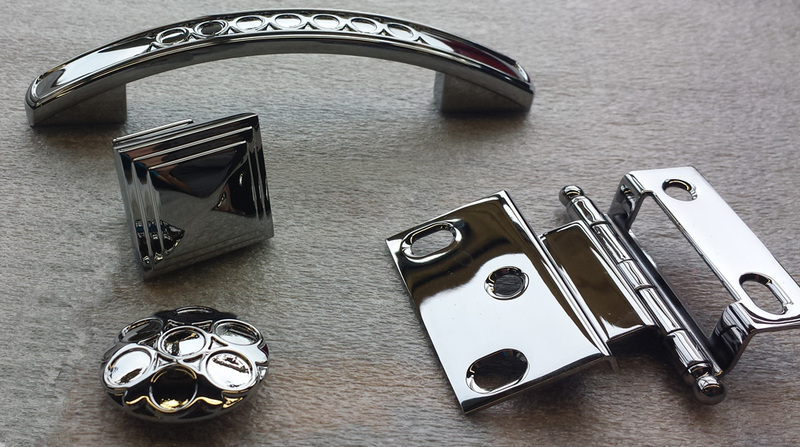 Chrome is able to take a high polished finish, resists tarnishing, and has a high melting point. Jamestown Electro Plating offers Trivalent chromium versus the environmentally unfriendly Hexavalent chromium frequently found in the plating industry.